Dive in and enjoy some deep rest..an opportunity to pause and hang out in the deep peace which resides in us all. These 30 minute family friendly yoga nidra are suitable for all ages and stages…where all are truly welcome. Snuggle up, settle down and enjoy being lullabied back home to yourself! 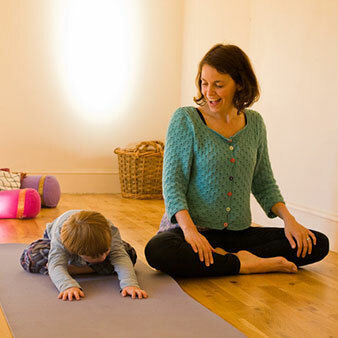 Lucy is a Psychologist, mother of 3 and yoga therapist..She warmly invites you, just as you are, with whoever you wish to bring, to enjoy the wonderfully nourishing practice of yoga nidra with her!